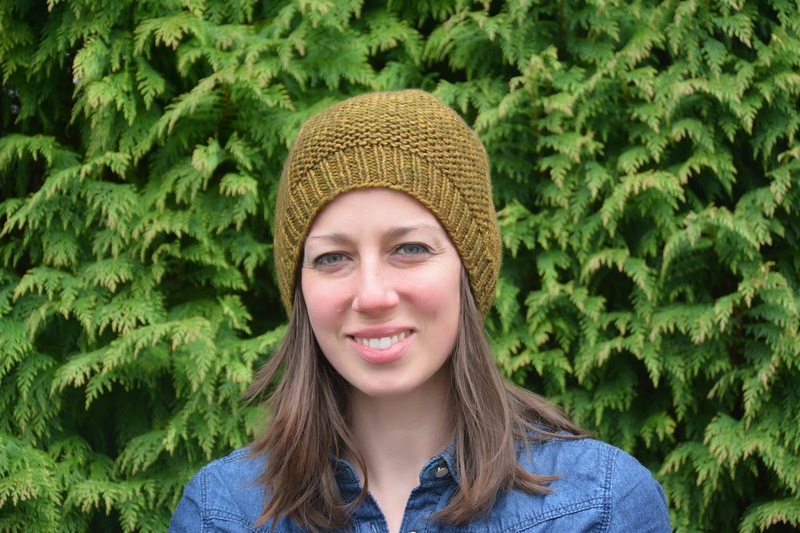 The hat pattern is Barley by Tin Can Knits. It is a great free pattern. It is a bit slouchy and fits my head nicely which is what I love in a hat right now. I highly recommend the pattern and I see myself knitting a few more of these. The yarn I purchased a couple of years back! 2011! haha! A yarn has a time and a pattern, some take longer to figure out. The yarn is Madeline Tosh 80/10/10 MCN Worsted, colourway Toulouse- Lautrec. It is a stunning yarn and I completely understand, Madeline Tosh's popularity. Actually, after I made this hat, I stuck it in my bag and it fell out. I couldn't find it anywhere. I went out for a walk with Lexi (the regal part beagle above) and she stopped and I couldn't budge her. I noticed what she was sniffing, it was my hat! I dropped it on my road on the way to the supermarket. It must of smelt like me. I was delighted. Even the story of its recovery makes the hat more adored. I made another hat, Cocoon, I had a look for it today. Hopefully, I will find it. I guess due to Ireland's changeable weather has me in a habit of taking hats off and tossing it wherever. It's another free pattern that I love. I didn't even get a photo of the Cocoon hat. 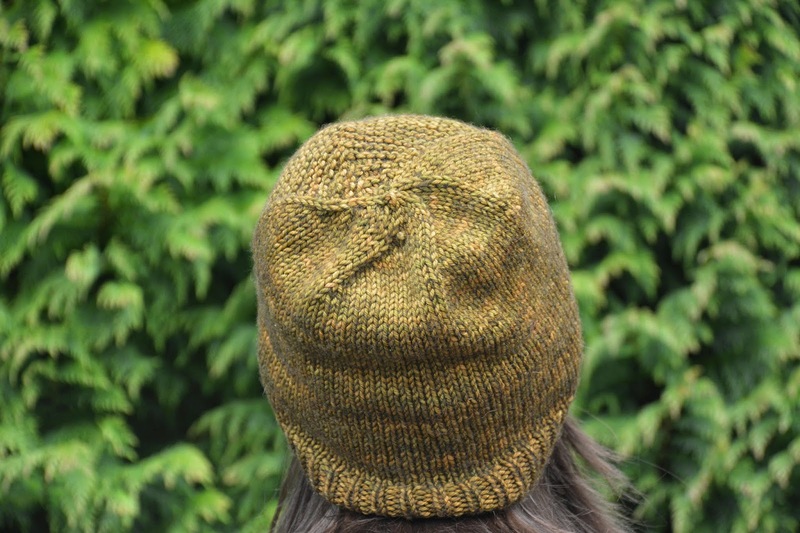 I knitted the Cocoon hat with leftovers of my grey and yellow Drops Nepal sweater. I have another one casted on in blue. I like to order slightly too much yarn then use the leftovers to make hats and mittens. I like having a good collection because in Ireland, you can get rained on each time and nothing is nicer than a warm, dry hat! I love my stomping ground every day. This never gets boring for me or Lexi.